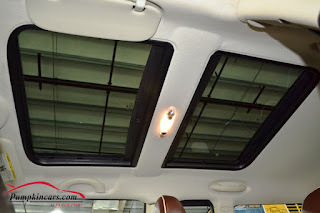 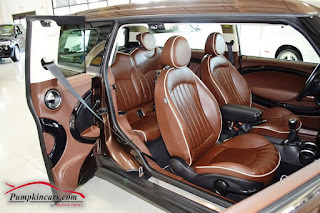 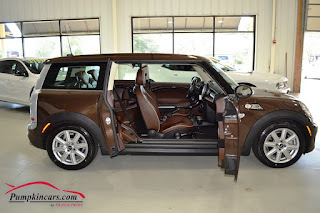 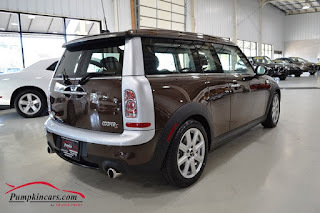 Pumpkin Fine Cars and Exotics: CHECK OUT OUR NEW SUPER FUEL- EFFICIENT MINI COOPER S CLUBMAN IN UNIQUE HOT CHOCOLATE BROWN! 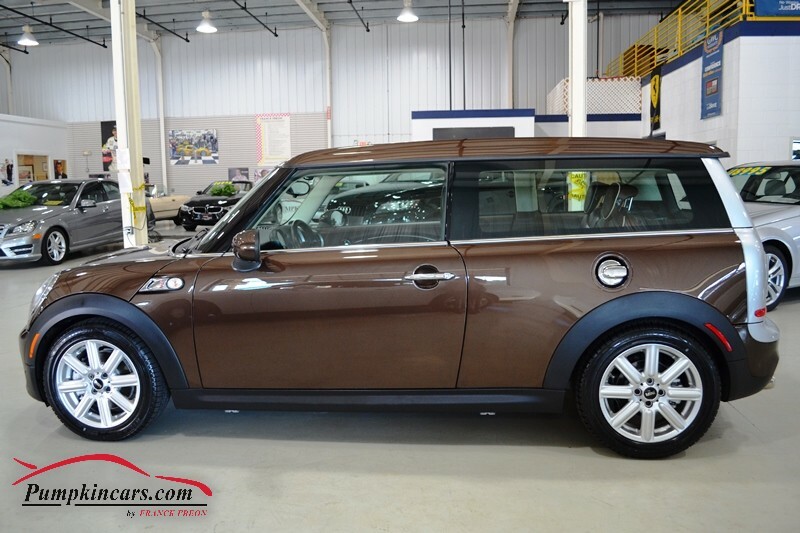 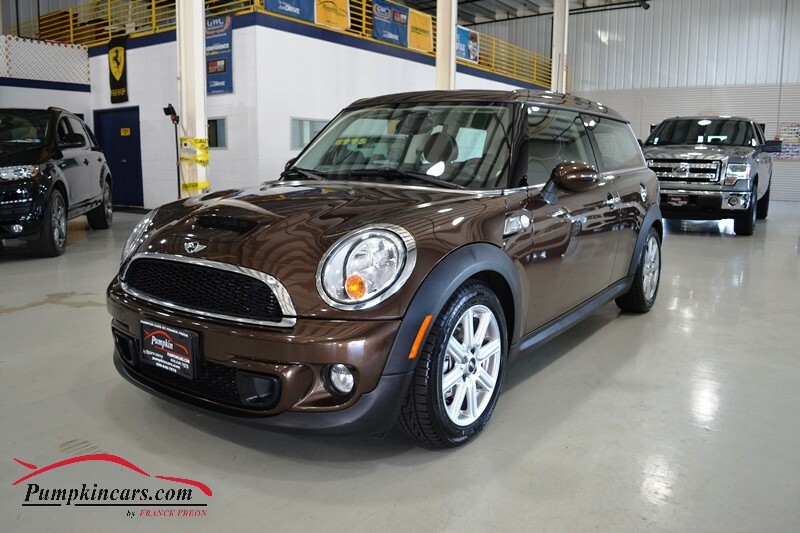 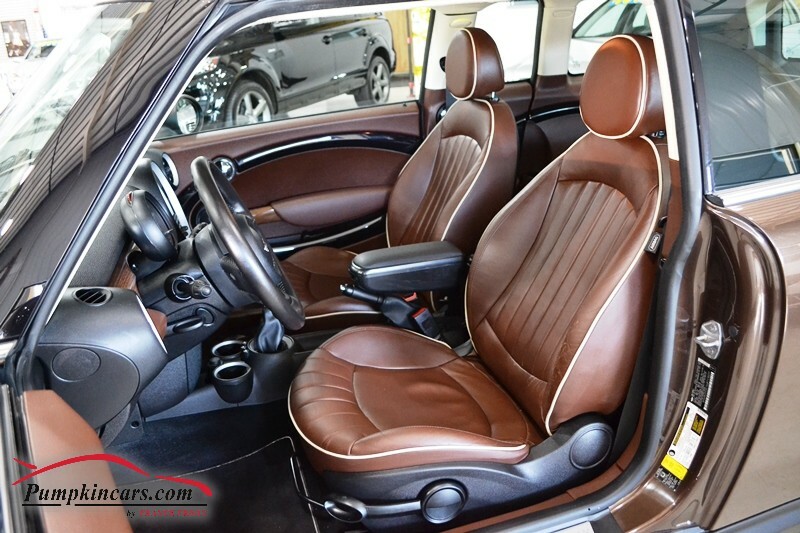 CHECK OUT OUR NEW SUPER FUEL- EFFICIENT MINI COOPER S CLUBMAN IN UNIQUE HOT CHOCOLATE BROWN! 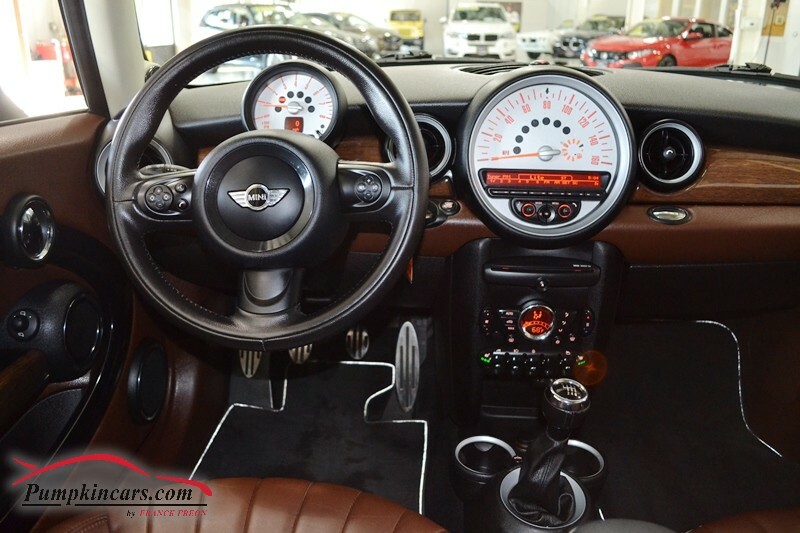 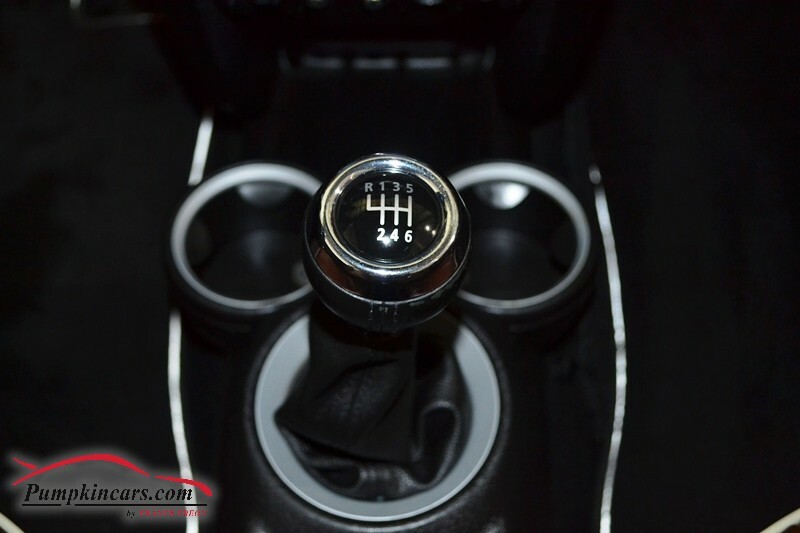 Come visit us at 3084 English Creek Ave in Egg Harbor Twp, NJ to test drive this MINI Clubman S today!